Mishal Husain presents the show from the new medieval and Renaissance Galleries at London's Victoria and Albert Museum. 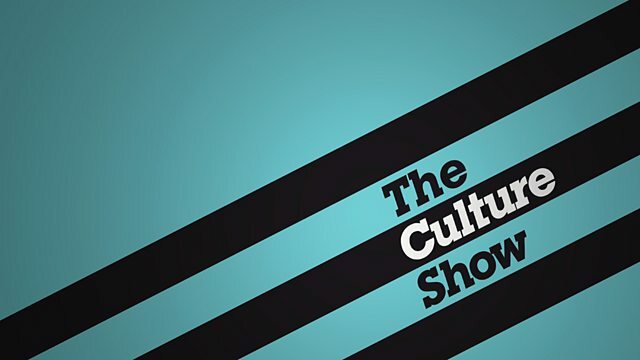 Featuring an exclusive performance from Public Image Ltd.
Tonight's Culture Show, presented by Mishal Husain, comes from the new medieval and Renaissance Galleries at London's Victoria and Albert Museum. Andrew Graham-Dixon will be picking out his favourites from the collection. He will also be meeting up with John Lydon, who will perform exclusively for the Culture Show with the recently re-formed Public Image Ltd.
Tom Dyckhoff meets up with Dieter Rams, whose designs have found a permanent home in museums over the world. Comedian Josie Long will be investigating the rise and rise of online comedy. Mark Kermode travels to the Isle of Man for a very special premiere of American Director Richard Linklater's new movie, Me and Orson Welles. Clemency Burton-Hill travels to Birmingham to talk to renowned opera director Graham Vick about his production of Othello.